I've had this product for a couple years now, but had a chance to only mix a few bigger projects on it. 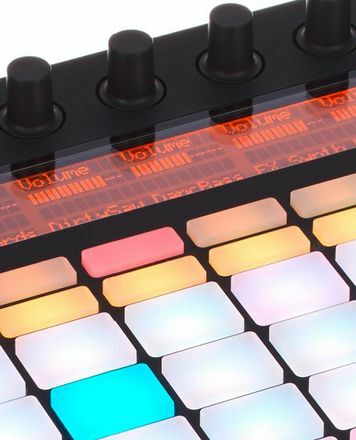 The features are plenty but coming from someone without a lot of prior background in digital consoles, I think the amount of work you have to put in to use all these options with all the physical keys and their combinations is easily beaten by the speed of working with a mouse (at least in Pro Tools). This is likely in high contrast to people who have spent years mixing on consoles and are very much used to that kind of workflow. As for the console itself. For the price, the features are there, however the quality of the product is sub par. 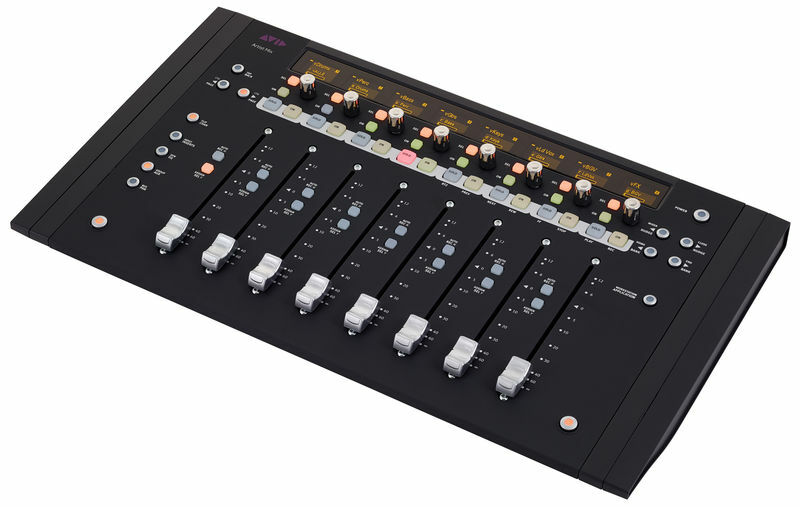 It presents very well on photos, but in reality the faders, buttons and encoders feel like the cheapest, spray-painted plastic you could imagine. Faders are motorized and touch sensitive (which is a great feature if the implementation was quality), however they are off their mark (dB level) sometimes by more than 5 dB (physically, the actual levels are governed electronically) so if you were to touch a fader during automation recording, the level will likely drop drastically because it will read a different input value because of the physical position of the fader- this makes precision mixing absolutely unachievable with this controller. Buttons are shaky and feel like they're about to fall out. Also the controller sometimes spontaneously powers on if you click any button (be it SHIFT or any other). The features are there, however unlike with a LIVE digital console, with this controller you need to use key combos to access almost anything which is counter-productive in terms of speed. The displays are bright and very readable, however the first thing you read in the manual is to keep them dimmed as much as possible as the OLEDs are going to burn out quickly otherwise. Haven't happened to me yet though. As to the software integration. I have the Artist Mix and the Artist Transport, hooked up to the rest of my equipment through a zero level network switch (so the simplest and most direct connection possible). Initially there were problems with the EUCON drivers (as with any drivers and software from AVID), then everything started to work as intended. Occasionally the controller wouldn't show up in PT and required some troubleshooting but that was mostly on the PT software side. From what I've heard, AVID is about the abandon this line of controllers as well as it's EUCON protocol alltogether. On the positive side, the controller looks nice and the soft buttons (PFL [Solo], Mute) work well and they get the most use in my case. Overall, I wouldn't really recommend this product as AVID has officially announced end of support date for their controllers, as well as it not being worth the investment in general. Very useful and well thought. Good controller. I use it for Pro Tools and Logic. When you switch between them, the controller switch at the same time. You can see it in all professional studios. The faders are very reactive and not noisy. I just think the button are too limp. ID: 267658 © 1996–2019 Thomann GmbH Thomann loves you, because you rock!